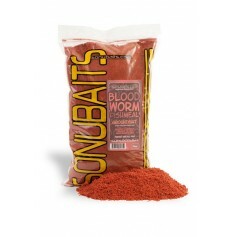 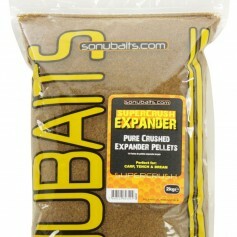 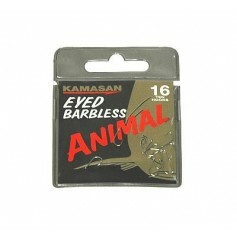 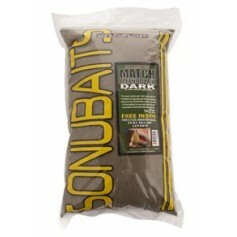 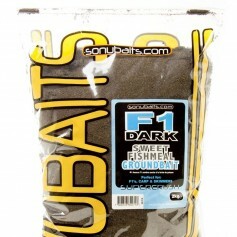 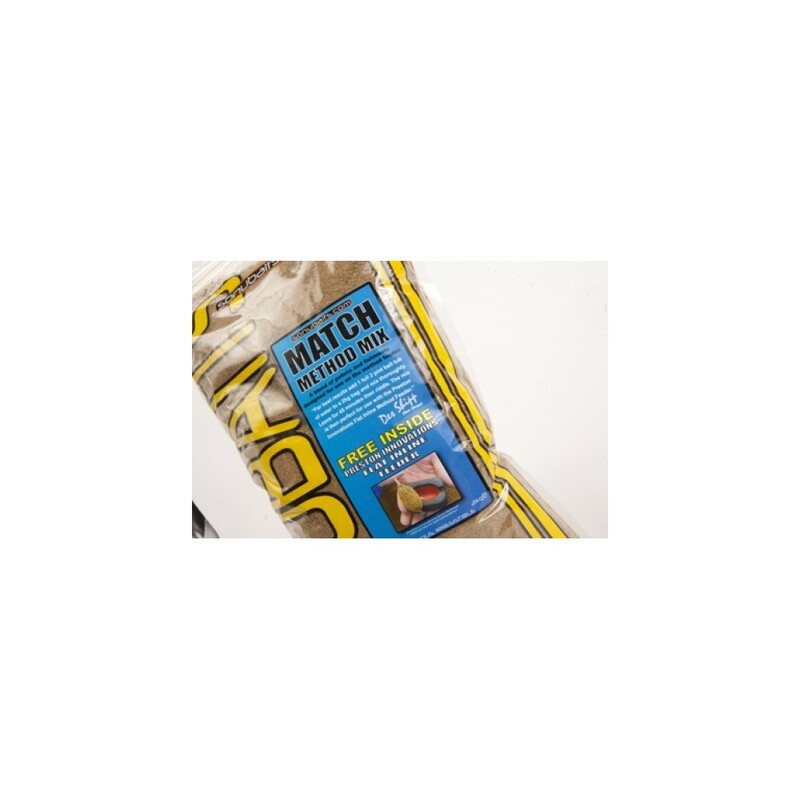 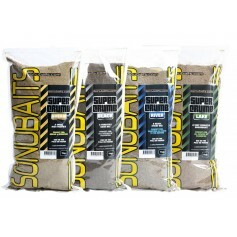 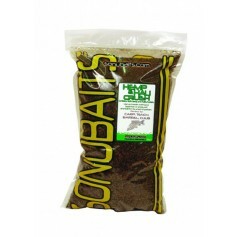 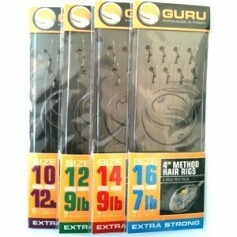 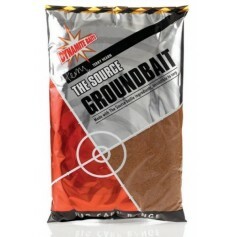 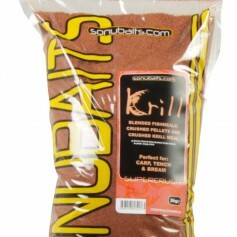 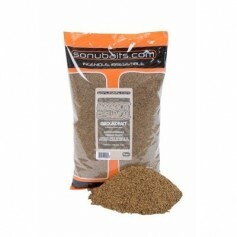 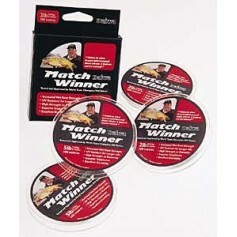 Designed by Des Shipp & Les Thompson this new groundbait the perfect choice when using the method on commercial fisheries. 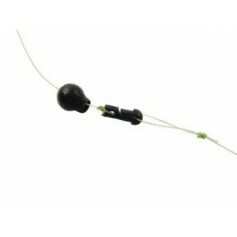 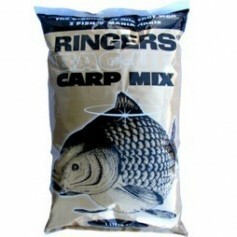 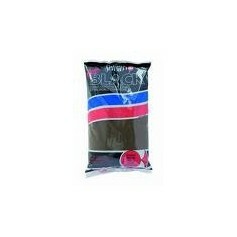 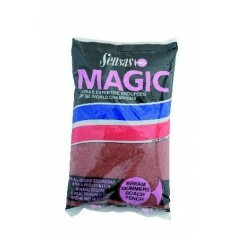 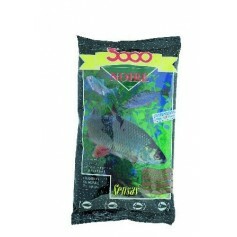 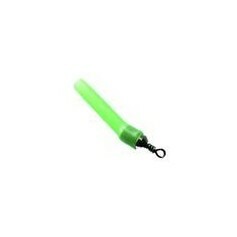 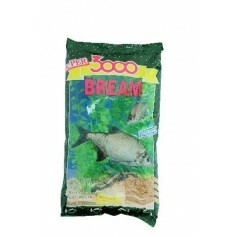 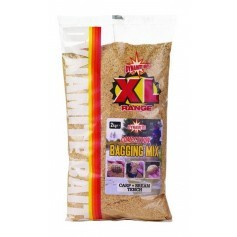 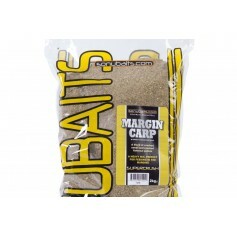 It comes in a 2kg re-sealable bag with a free Preston Innovations flat bed Method feeder included in the bag. 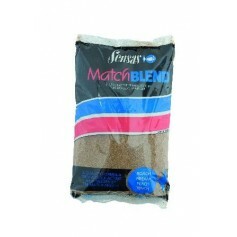 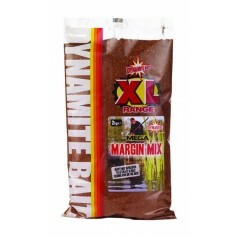 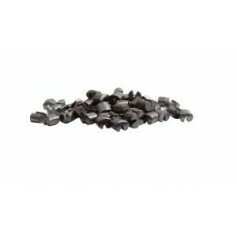 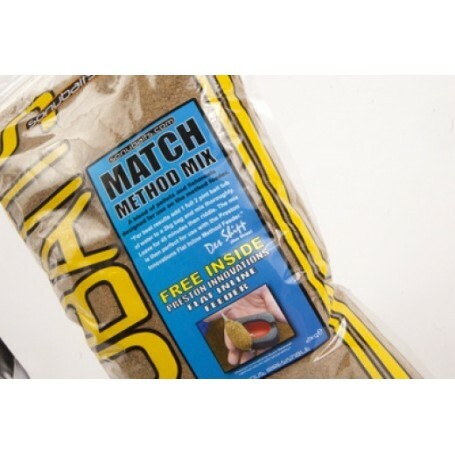 The mix is made from different ground pellets and fishmeals and has been designed to stay on the method feeder until it reaches the bottom. 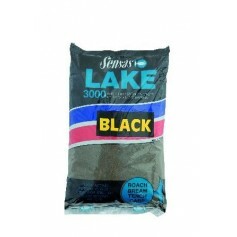 Once it is on the lake bed it will come off the feeder so keeping all the groundbait on the bottom which encourages fish to feed competitively in a compact area rather than different layers of the water. 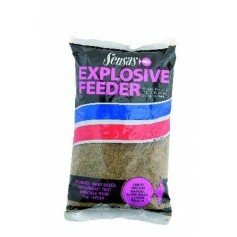 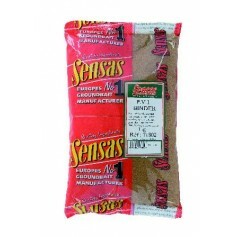 Des has put his own easy to follow mixing technique on the label ensuring perfectly mixed groundbait every time.